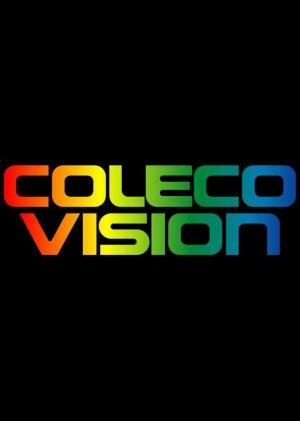 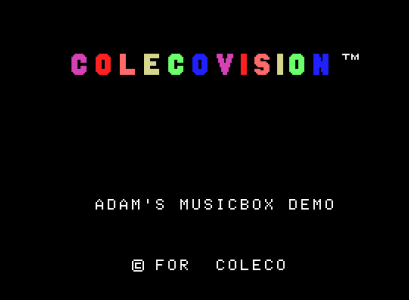 The ColecoVision is Coleco Industries' second generation home video game console which was released in August 1982. 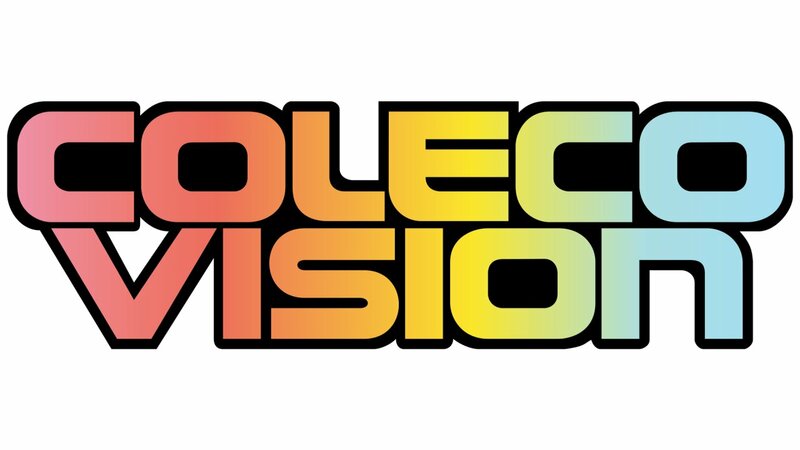 The ColecoVision offered arcade-quality graphics and gaming style, and the means to expand the system's basic hardware. 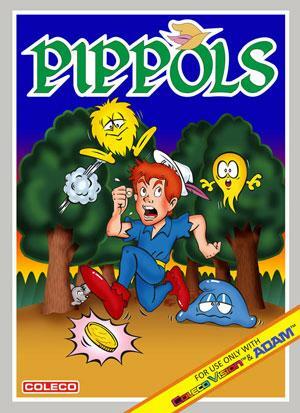 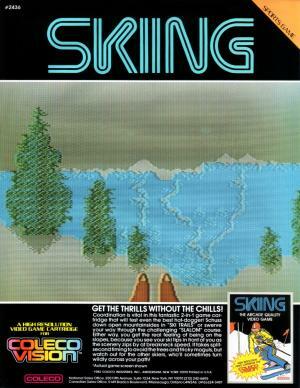 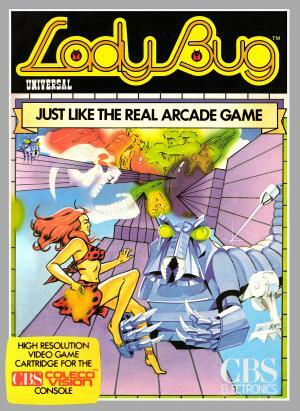 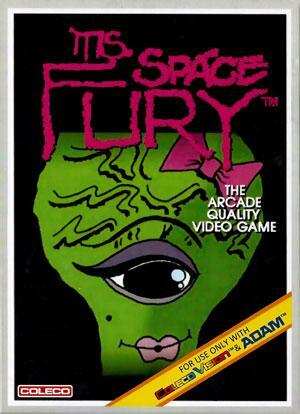 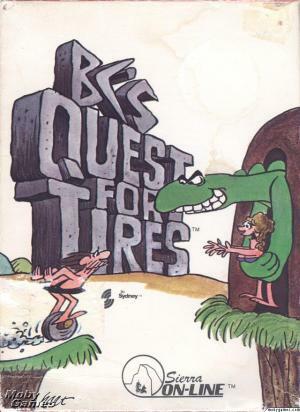 Released with a catalog of 12 launch titles, with an additional ten games announced for 1982, approximately 145 titles in total were published as ROM cartridges for the system between 1982 and 1984.